Picadilly Farm in Winchester has a beautiful cover crop of Buckwheat growing. Cover crops help prevent erosion and keep the soil healthy. Fields of cover crops can be seen in the Fall, Winter and Spring keeping the beautiful soils throughout Cheshire county from flying away with the wind or washing away with flooding. This particular stand of Buckwheat is protecting a field after harvesting a crop. It is a rest period for the soil. Picadilly Farm has two types of watermelon available through our market. What a great healthy way of celebrating the winding down of summer. Watermelon contains citrulline which Perdue University has found to be exceptional for heart health. 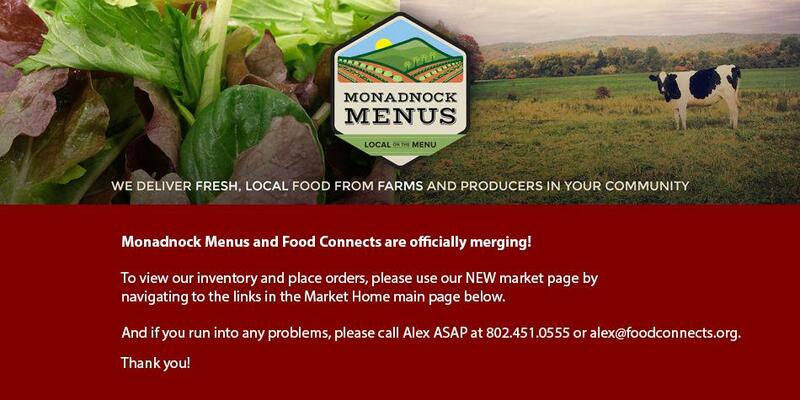 Eat your way to healthy with Monadnock Menus! Try this simple yet delicious Watermelon & Feta Salad! A combination of yellow & red fruit will make it even more attractive. 1.Combine watermelon, feta cheese, red onion, and mint in a large bowl. 2.Pour the lime juice and olive oil over the watermelon mixture and toss gently to coat.